Offering a variety of premium sash windows manufactured using industry leading designs, our sash windows are high quality, high performance and are guaranteed to last for many years. At The Sash Window Company, we pride ourselves on providing high performance, thermally efficient PVCu sash windows across Devon and the surrounding areas. Our sash windows come in a range of colours and styles to suit your individual requirements, and are manufactured to the highest standards to guarantee long lasting products. Local sash window specialists, working throughout Devon and the surrounding areas to provide you with beautiful, efficient solutions to suit your property's style. 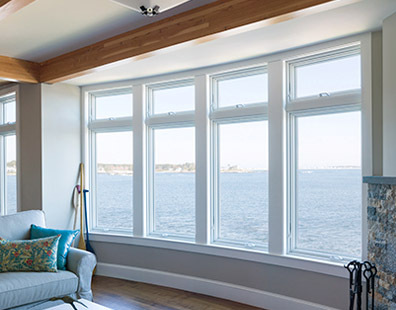 With years of experience and knowledge in the industry, The Sash Window Company provide and install stunning sash windows across Devon and the surrounding areas. 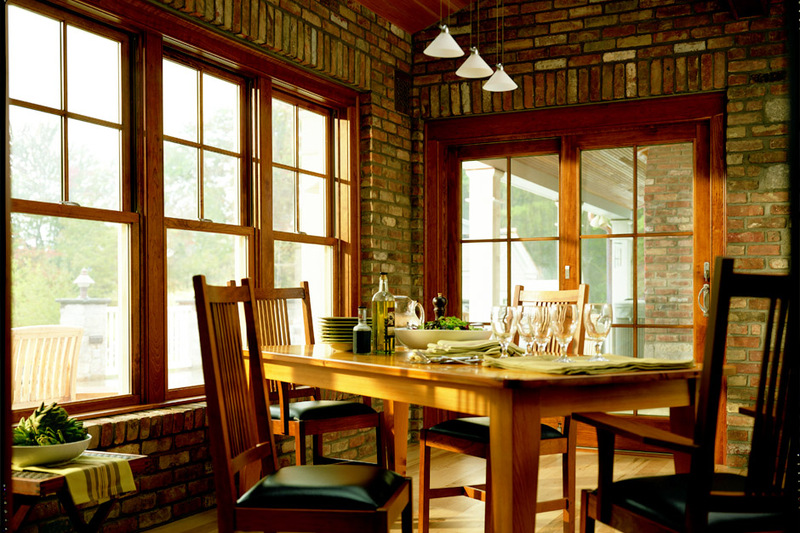 All of our windows are manufactured with performance and design in mind, and are also thermally efficient which allows you to save money on your heating bill. 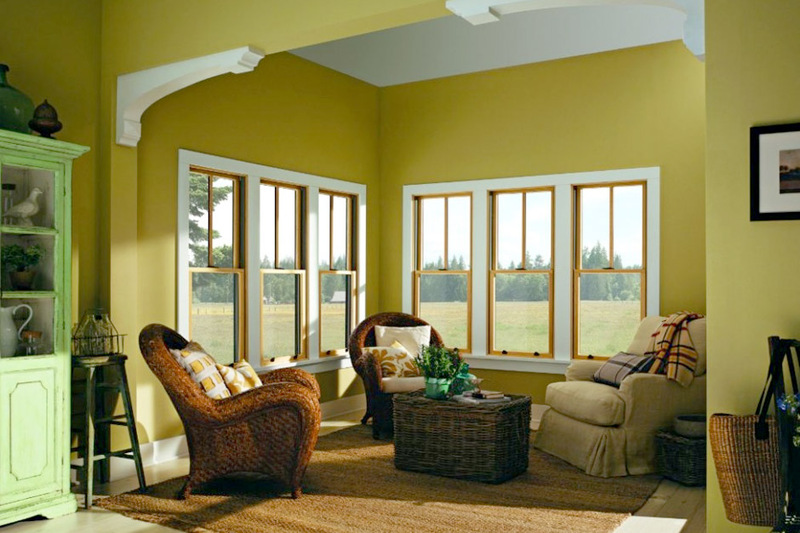 Using the latest cutting edge technology, we are able to provide you with high quality, value for money sash windows. 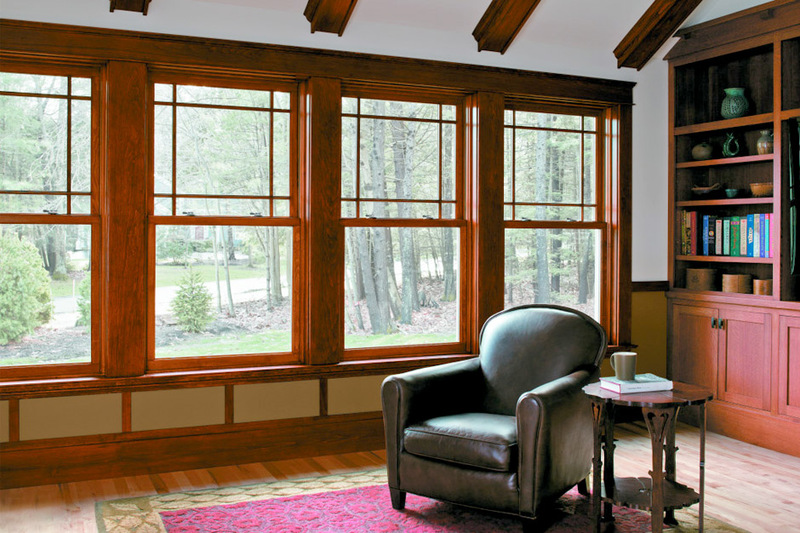 Coming in a range of designs and styles, from sleek and modern to classic and contemporary, you can rest assured that you will be able to find the perfect sash windows to suit your property's style and era. Our sash windows are second-to-none, and provide your property with the extra insulation you need to keep your energy bills down while also having an elegant design that will complement your property's design perfectly.